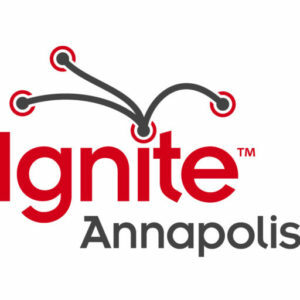 Ignite Annapolis is produced by volunteers and all proceeds beyond production costs are donated to area nonprofits. Ignite Annapolis Sponsors receive top visibility and exposure to an innovative and dynamic community of thought leaders, artists, techies and entrepreneurs. For more information and to reserve your Ignite Annapolis Sponsorship, contact us at igniteannapolis@gmail.com Subject Line: Sponsorship.